Congratulations to George Shaw, winner of the June monthly NZRFC members prize. He is pictured here with his pride and joy Pearly Shells. George will recieve a personally signed copy of Al Brown‘s recipe book ‘Go Fish’, an annual membership to Fishing Coast to Coast Magazine and a ‘Spot X’ publication for his area. 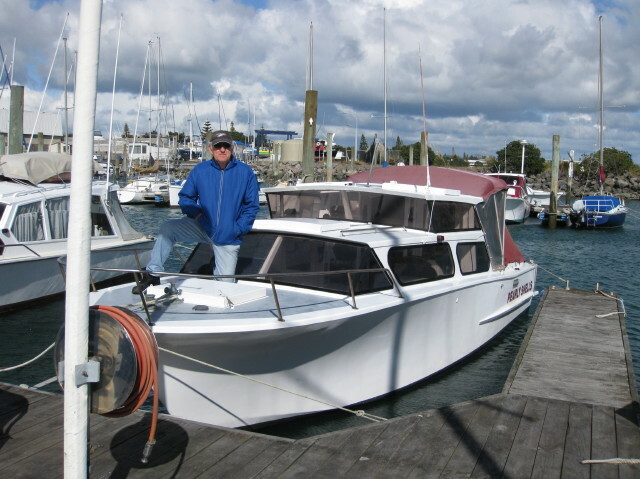 My reason for joining NZRFC was to make a small financial contribution towards supporting those who are safeguarding the interests of recreational fishers like myself. Without the advocacy of the NZRFC I think the fishery would be divided between commercial interests and Maori, eventually leading to us having to pay the aforementioned parties for the right to catch a few fish if there are any left!